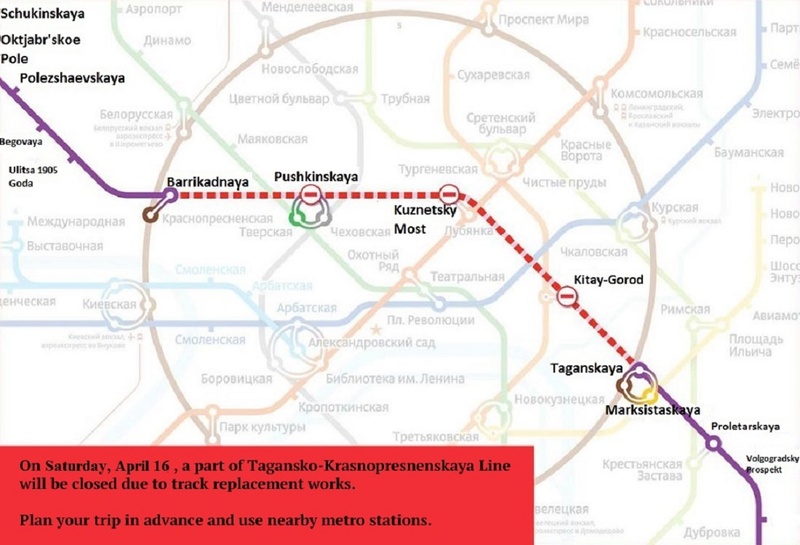 Frunzenskaya, Rigskaya and Kievskaya station of Arbat-Pokrovskaya line will be reconstructed within a year. The renovation will include replacement of old escalators by the new ones. 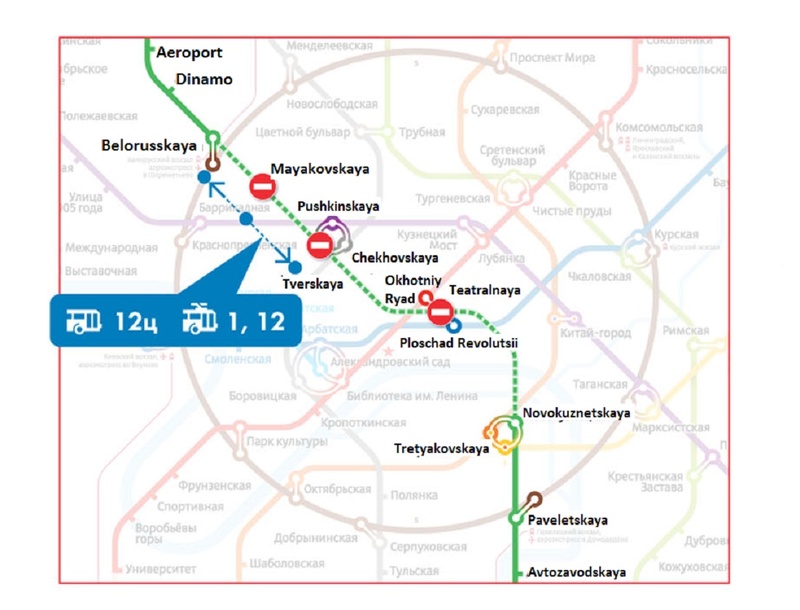 Therefore, Frunzenskaya and Rigskaya metro stations will be closed to passengers, as both stations have only one exit to the city. 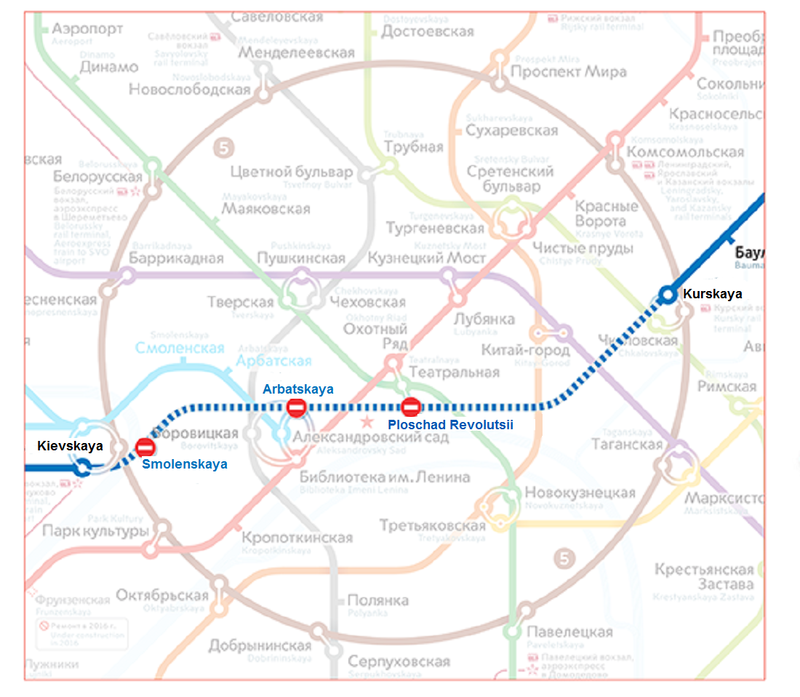 Passengers will also have to use the Coltsevaya (Ring) line to enter or exit Kievskaya station of Arbat-Pokrovskaya line. On March 24, southern entry to Komsomolskaya station of Sokolnicheskaya line changes its working mode. 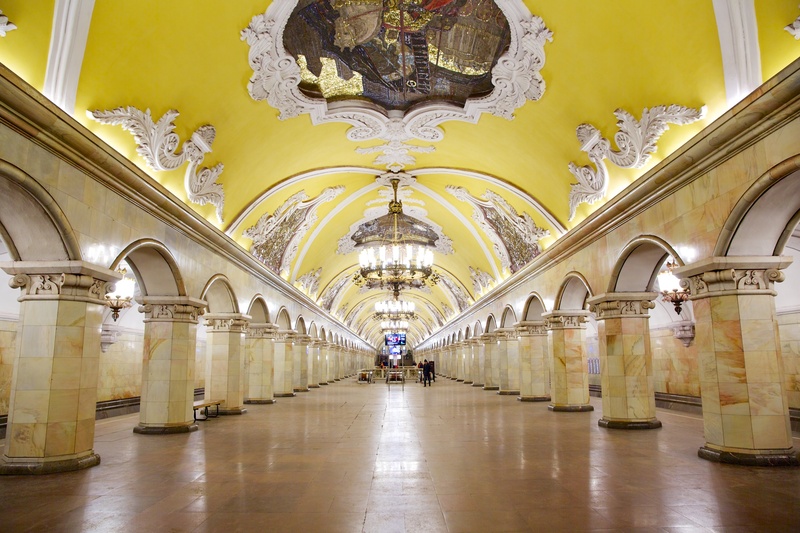 The pass between the Kazansky railway station and Komsomolskaya station of Sokolnicheskaya line will be closed, to enter the railway station – every morning until 10.30 and to enter the metro – from 17.00 to 20.30. Such restrictions will operate for two months because of the Kazansky railway station reconstruction. Botanichesky Sad (Botanical Garden) and Krasnie Vorota (Red Gate) stations also await reconstruction this summer, but the stations will not cease to function.